New Zealand. 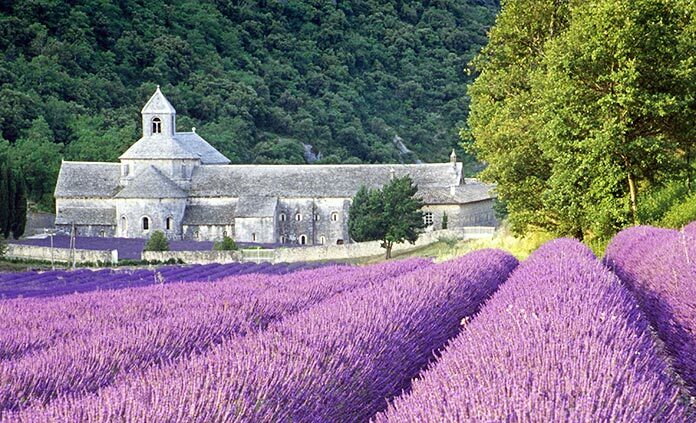 Provence. Iceland. Alaska. Patagonia. We all have our Bucket List Destinations, those special places that occupy our dreams and that we're determined to see before that proverbial bucket gets kicked. Well life is short and it's time to start putting some check marks on that list. Backroads is ready to connect you to the very best of these truly incredible places. Immense glaciers filling up the horizon. Plunging waterfalls, hot springs and shooting geysers. Flower-filled meadows and rocky beaches. 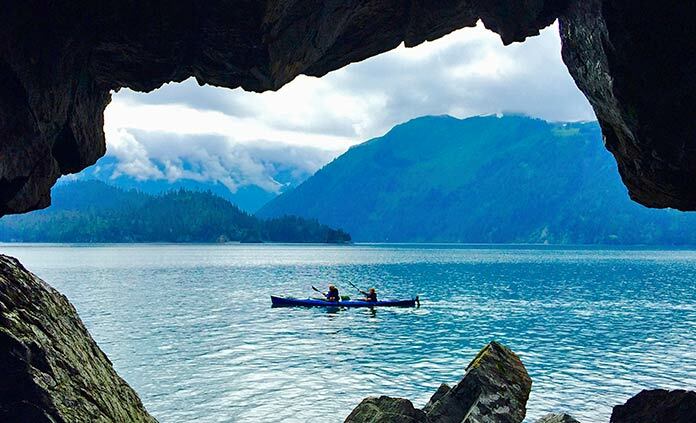 This land of extremes makes for an epic destination truly worthy of your bucket list. Whether on foot, by bike or by ship, Backroads will make this a journey you'll never forget. An epic journey that will make you feel as though you've traveled to the very far side of the world. And in so many ways, that's exactly what you've done. Discover exotic colors, sounds and smells. Immerse yourself in the rich history and vibrant culture of this magical place. Feel the energy of the markets and experience the tranquil peace of the Brahmin temples and silent deserts. Join us. It's time to experience India. Adventure among the cathedral-like mountains and glaciers at this southern edge of the world. Hike below incredible frozen formations and bob between icebergs on the stunning Laguna de los Tres. Relax with a private tasting of Argentina's best wines and take a break in the steaming sauna to reflect on a day of wonders—and one more checkmark on that list. Wildly chaotic. Blissfully serene. Exotic, enlivening and mind-numbingly beautiful. 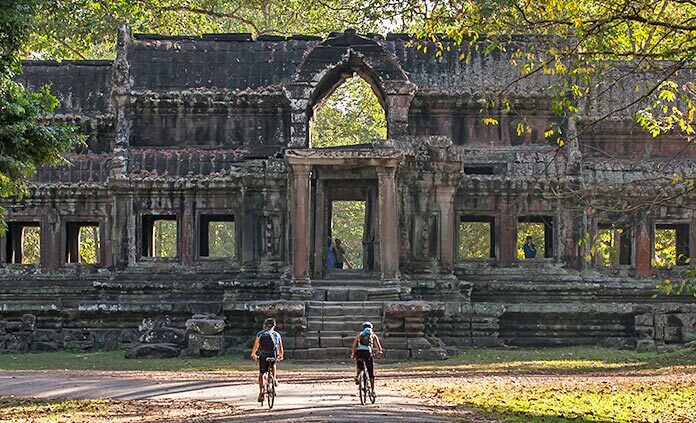 Journey from the tree-lined boulevards of Hanoi to the incredible ancient jungle ruins of Angkor Wat. Feel the rich history and experience ancient traditions and glorious landscapes that remind a traveler why it is we travel—to experience beautiful worlds far removed from our own. Yes, Africa is as epic as you've always imagined. 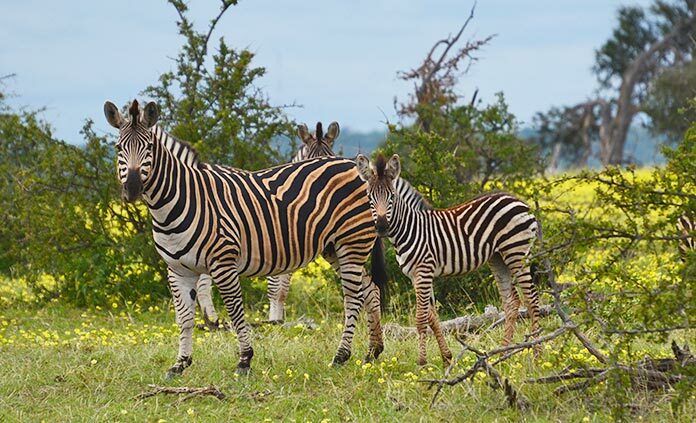 Keep your eye out for elephants, giraffes, penguins, buffalo, leopards, rhinoceros and more as you travel on foot, by bike, open-top 4x4 and even private chartered flights. Travel with local experts and naturalists; enjoy evening meals served safari-style around a fire beneath the sparkling sky before retiring to our luxurious lodge to fall asleep to the sounds of the African night. There's never any wonder why Provence has been on the minds of travelers for centuries. Quite simply, it's life at its most sublime. Cherry orchards that come to life in the breeze, delicious wines and the scent of lavender in the wind. Olive groves and picturesque vineyards flowing into the horizon. Quiet country roads and trails. Breathtaking clifftop villages alive with quiet cafes, local markets and panoramic vistas gazing out over a storybook world. What more could one possibly ask for? 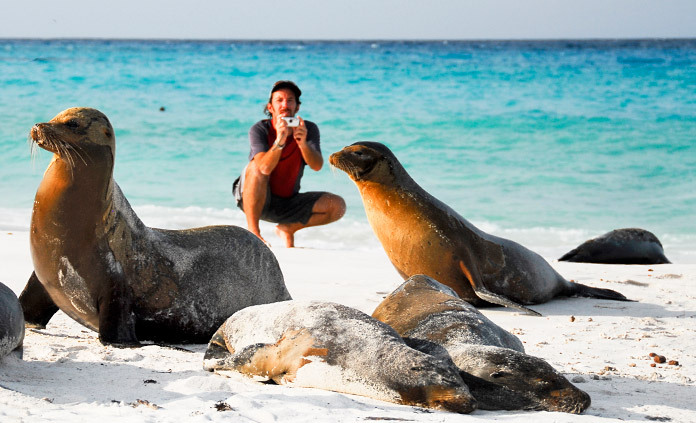 Experience these world-famous islands known for their stunning array of diverse and fascinating wildlife. 100-year-old giant tortoises that munch lethargically on inland grasses, bright red crabs that scuttle across the rocky coast and seals that cackle in the surf. Learn from experienced naturalists and local guides as we view the unique wildlife by foot, a private boat, kayaks and even by snorkel! Cuba seems to be on every traveler's mind now that travel restrictions are loosening after more than 50 years. 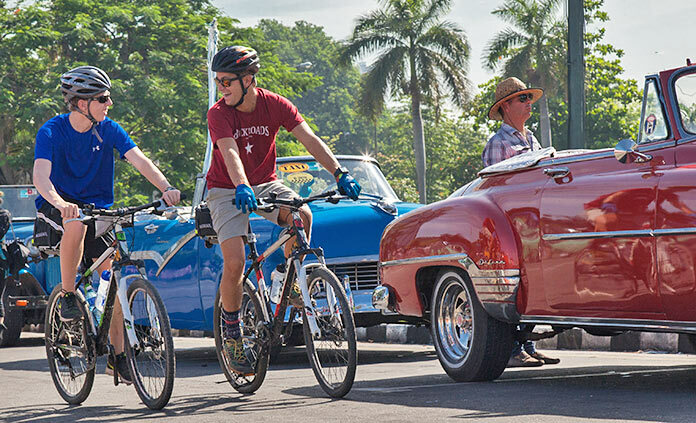 More than just classic cars, rhumba music, dancing and warm vibrant nights, traveling to Cuba offers a glimpse into a world seemingly frozen in time. It's an opportunity to witness and take part in historic change—and history itself. 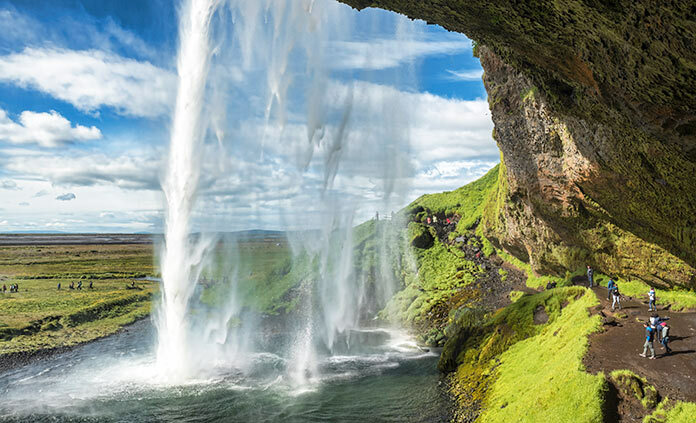 If ever there was a reason to cross off a bucket list destination now, this is it. Once a legendary near-mythical place whispered about by ship captains and adventurers, New Zealand still retains the allure that it has held for centuries. 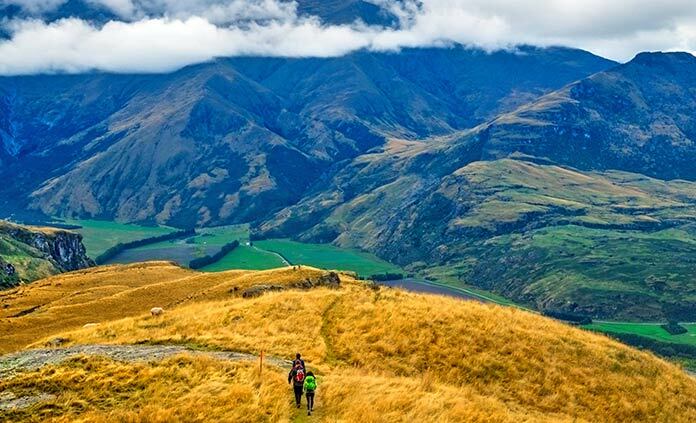 A bucket-list trip to New Zealand offers unparalleled adventure among some of the most dramatic scenery on in the world. 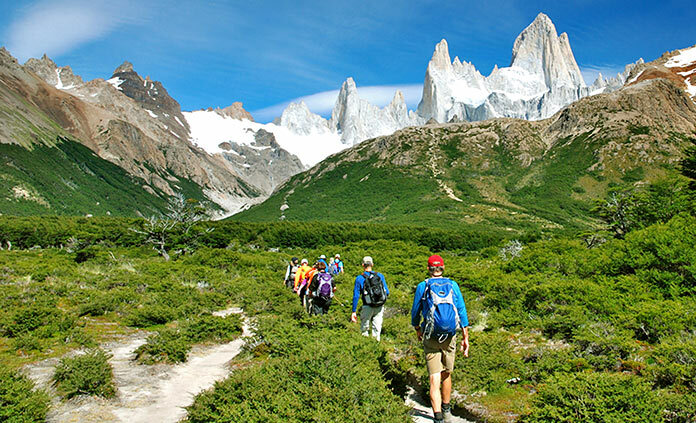 Experience rugged and beautiful landscapes of mountains, glaciers, seascapes and so much more. Have you ever wondered why it's called "The Last Frontier?" Maybe it's because this was one of the last places in the world to be settled by westerners. Or maybe it's because Alaska is a world of extremes—from the tides to the mountain peaks to the distances between outposts of civilization. Or maybe it's because nature is overwhelmingly present in every way, from the wildlife to the jaw-dropping scenic vistas. Whatever the reason, Alaska is a legend that lives up to its reputation.